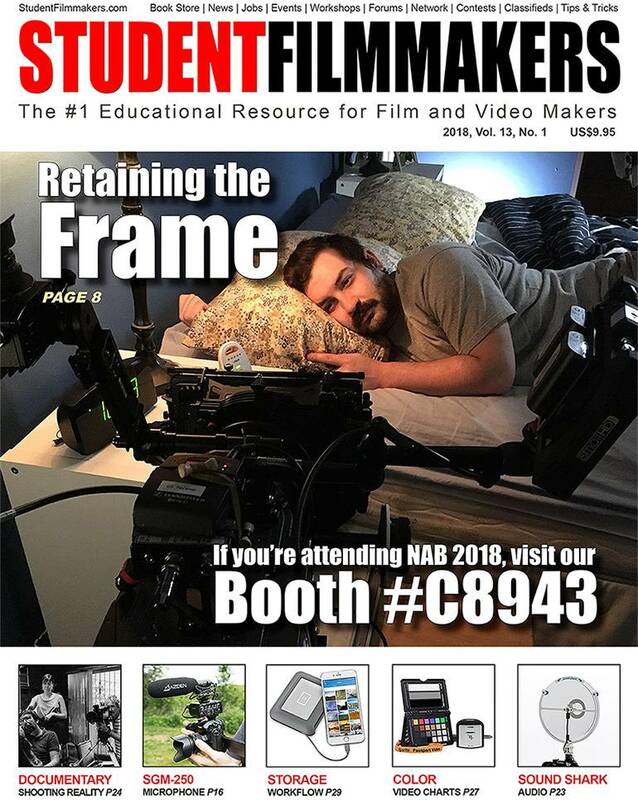 StudentFilmmakers Magazine releases 12th Anniversary Edition at NAB 2018, Las Vegas, Exhibit Booth #C8943, Central Hall. StudentFilmmakers.com also celebrates their 13th consecutive year exhibiting and distributing their publications at the NAB Show. Pick up complimentary issues and collectors’ editions at booth #C8943. NAB attendees may also sign up for complimentary subscriptions of StudentFilmmakers Magazine and sister publication, HD Pro Guide Magazine. The StudentFilmmakers readers and online community are creating the award-winning films of tomorrow using the latest technologies. They are learning to work with the equipment they will use for the rest of their careers. And, in an industry that changes each day, even the pros need to keep learning and many have found StudentFilmmakers to be an excellent resource. There simply is no other magazine on the market that specifically serves the aspiring filmmakers community like StudentFilmmakers Magazine. StudentFilmmakers Magazine is the bright star of industry publications covering the latest technologies and workflows. Each issue addresses the needs of the five distinct phases of film and video making for educators, students and the continuing education of the professionals of today’s industry. StudentFilmmakers.com, #1 Educational Resources for Film and Video Makers, brings together students, professors, and independent filmmakers of all levels around the globe into one network and community. 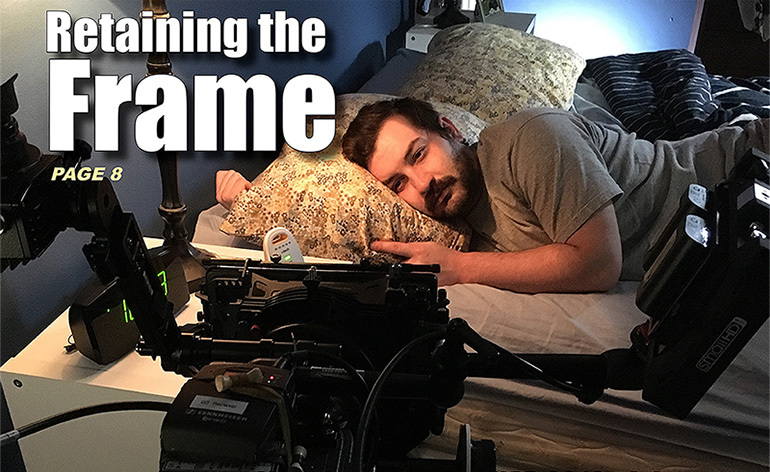 The StudentFilmmakers print/digital trade publication, interactive website, and monthly E-newsletters cover various topics with special focus on the five stages of filmmaking: Development, Pre-Production, Production, Post Production, and Distribution. High-level educational articles, insider techniques and best practices, stories, interviews, industry news, and high-end technology news highlight categories such as Cinematography, Lighting, Directing, Camerawork, Editing, Audio, Animation, Special FX, Screenwriting, Producing, Distribution, and more. Learn about the latest, cutting-edge technologies and techniques and join the Filmmakers Global Network at https://networking.studentfilmmakers.com. HD Pro Guide is a growing HD Production News Resource and Community covering HD technology, techniques, and best practices, as well as must-read industry news and exclusive interviews with professionals working in Broadcast, Cinema/TV, and Live Production. HD Pro Guide Magazine is published by Welch Media, Inc., publishers of the popular StudentFilmmakers Magazine, the # 1 Educational Resource for Film and Video Makers, covering the five stages of motion picture creation: Development, Pre-Production, Production, Post Production, and Distribution.